A peaceful spring day in the Public Garden. Me too! And I am hoping to come soon! 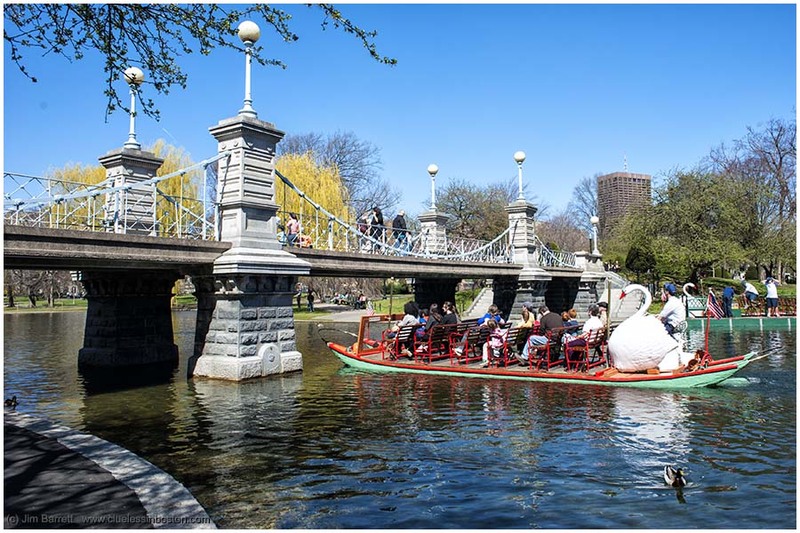 We all need to see more signs of normalcy in Boston, like this lovely photo of swan boats. Awesome colors in this composition, the bridge is adorable with romantic details! Great weather for it, we even have sunny, warm weather in UK at the moment.